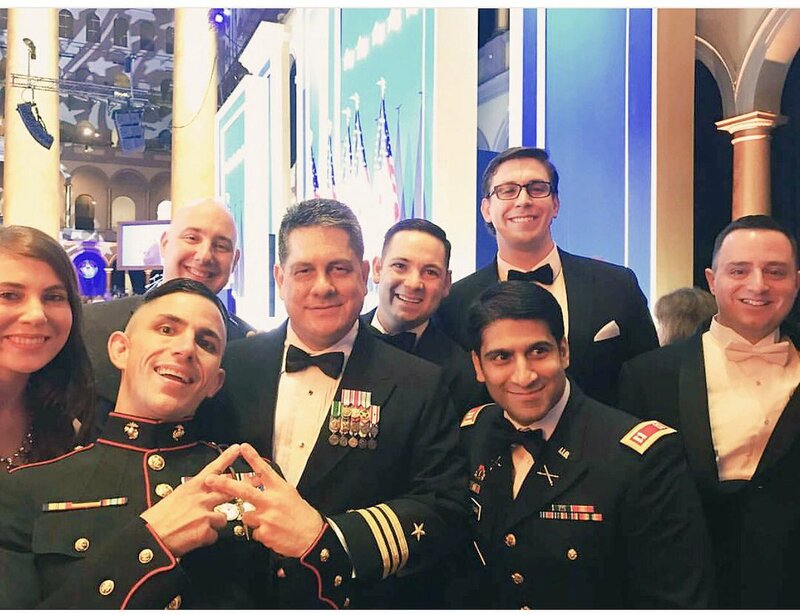 This past weekend, IAVA members from across the country descended on our nation’s capital to join for a once-in-a-lifetime experience–attending the Inauguration of our 45th president and the “Salute to Armed Services” Official Inauguration Ball. Joined by our Legislative Director Tom Porter, 30 IAVA representatives coming from as far as California and as close as Maryland, brought their unique experiences and perspectives and steadfast commitment to country to Washington, D.C. to take part in an American tradition. One IAVA member made the Inauguration Ball a night to remember. Shane Krutchen, a Marine Corps veteran from California who is also a professional mixed martial arts fighter, was able to surprise his girlfriend Reena with a proposal. When the opportunity to join the ball arose, Shane knew it would be the perfect moment to pop the question. 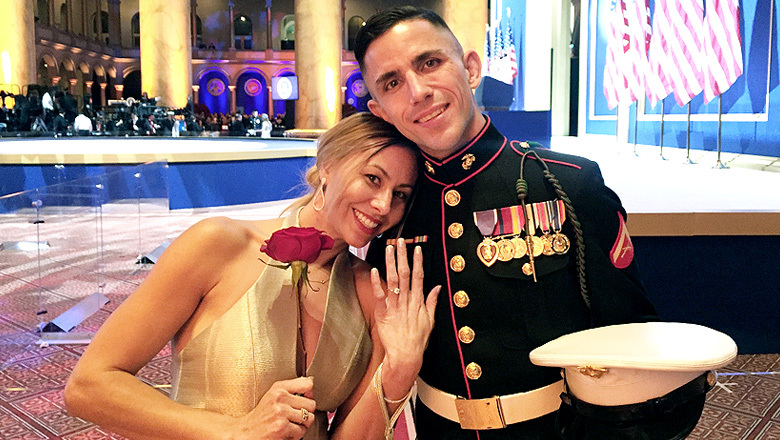 “I had help from numerous IAVA members in orchestrating the perfect proposal, they helped make the moment and the evening magical,” Shane said. “Being around my fellow veterans and welcoming Reena into the veteran community as my bride-to-be was very special.” Congrats Shane and Reena! 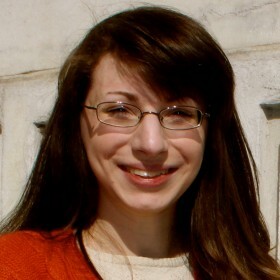 Other IAVA found their own magic in the night. 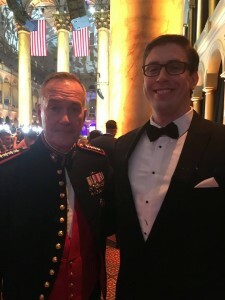 Elizabeth Meyers, a veteran who hails from New Jersey, called the event hosted in the National Building Museum, an “electrifying, beautiful night.” Andy McCarty, an Air Force veteran from Massachusetts who runs Northeastern University’s Center for the Advancement of Veterans and Servicemembers, was able to coin General Joseph Dunford, Chairman of the Joint Chiefs of Staff, presenting him with the coin Andy had designed for the Center. Max Spahn, a Marine Corps veteran who also joined from Massachusetts and Northeastern University, was excited to be able to meet and chat with Gen. Dunford, who he noted is a Boston native.